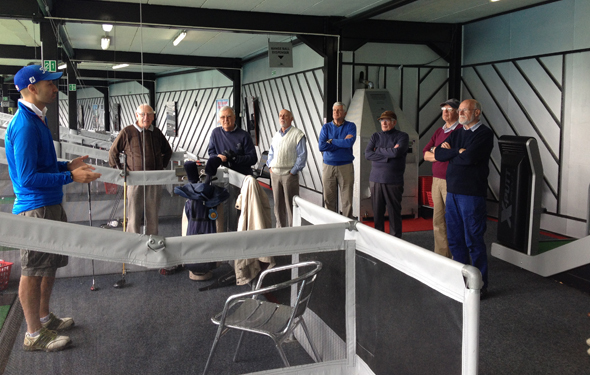 Our Senior Golf lessons are informal sessions with relaxed instructions that include warm-up and stretching exercises. 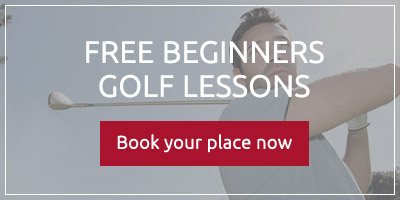 A great chance to socialise and get the most from your golf. Price = £5 per person, per session. Instruction from one of our experienced professionals. No pre-booking, you can just turn up on the day.